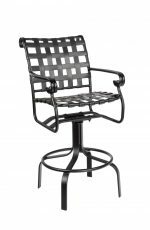 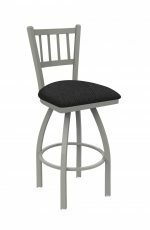 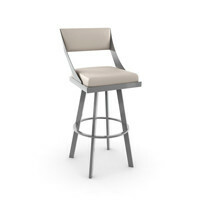 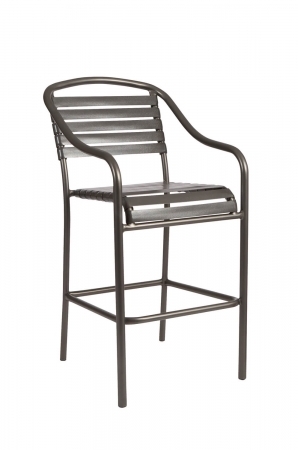 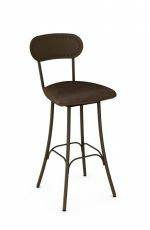 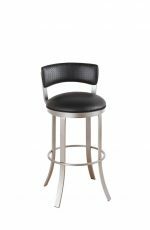 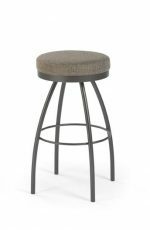 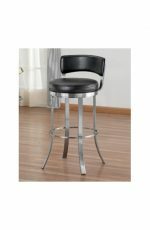 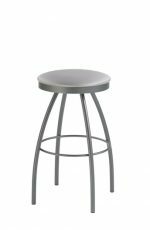 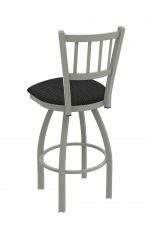 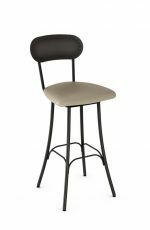 Low-maintenance but high-style, the cast aluminum Baja Strap bar stool offers the best of both worlds. 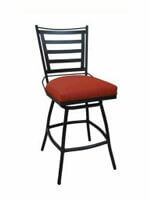 Lounge comfortably poolside or beachside. 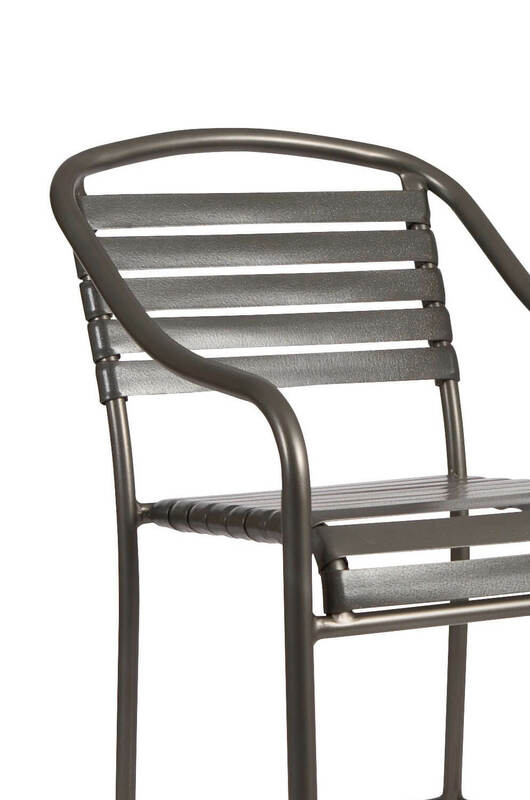 Choose your own strap color and aluminum finish for the ultimate in custom ease and design. It’s time to vacation at your place with the Baja Strap bar chair. 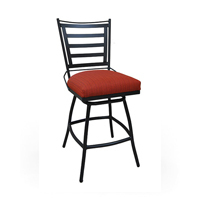 Love this? 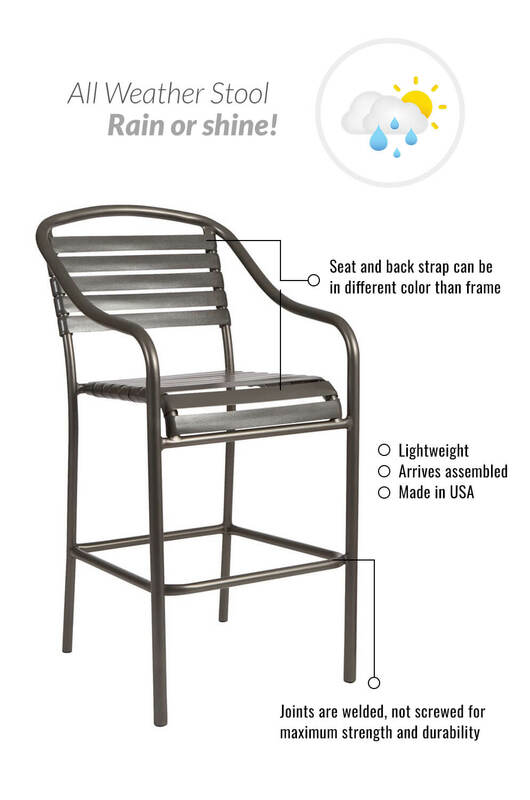 Customize it in a variety of different finishes and straps to make it your own! 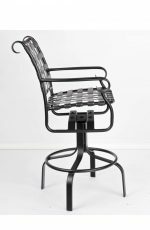 Available in a variety of strap colors — including Black, Bronze, Chromite, Expresso, Hammered Pewter, Moccasin, Pecan, Sandstone, White and more.